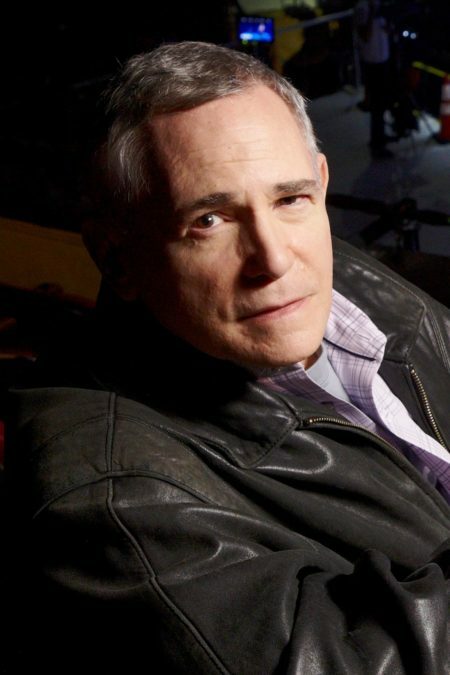 Craig Zadan, a prolific producer of a wide variety of musical productions who began a resurgence of sung entertainment on television, has died at age 69. The news of Zadan's death was confirmed in an email from NBC vice-president Stuart Levine. "It is with profound sadness that I am announcing the passing of my dear friend and colleague Craig Zadan, who died of complications following shoulder replacement surgery," said Robert Greenblatt, chairman, NBC Entertainment, in a statement. "On behalf of his life partner, Elwood Hopkins, and his producing partner, Neil Meron, we are stunned that the man behind so many incredible film, theater and television productions—several of them joyous musicals—was taken away so suddenly. Craig's distinguished career as a passionate and consummate producer is eclipsed only by his genuine love for the thousands of actors, directors, writers, musicians, designers and technicians he worked with over the years. His absence will be felt in our hearts and throughout our business." Zadan was a producer of movies, television projects and Broadway musicals with longtime business partner Meron. Their projects include a string of successful film musicals distinguished by the Academy Award-winning Chicago (2002), Gypsy starring Bette Midler on CBS (1993), a string of musicals for ABC's Wonderful World of Disney and five blockbuster live musicals on NBC that began with The Sound of Music (2013) and includes Jesus Christ Superstar Live in Concert (2018). Zadan and Meron also produced Broadway revivals of How to Succeed in Business Without Really Trying (2011) and Promises, Promises (2010), as well as NBC’s cult-favorite television series Smash (2012-2013). Zadan made his Broadway debut directing the revue Up in One (1979), co-conceived with Peter Allen—who starred—with Meron as assistant director. As an author, Zadan wrote Sondheim & Co. (1989), a definitive biography of Stephen Sondheim. Zadan and Meron’s productions have earned a total of six Academy Awards, five Golden Globes, 17 Emmy Awards, two Peabody Awards, a Grammy Award, six GLAAD Awards, four NAACP Image Awards and two Tony Awards.